Used for 2 days and like coming out of the box. 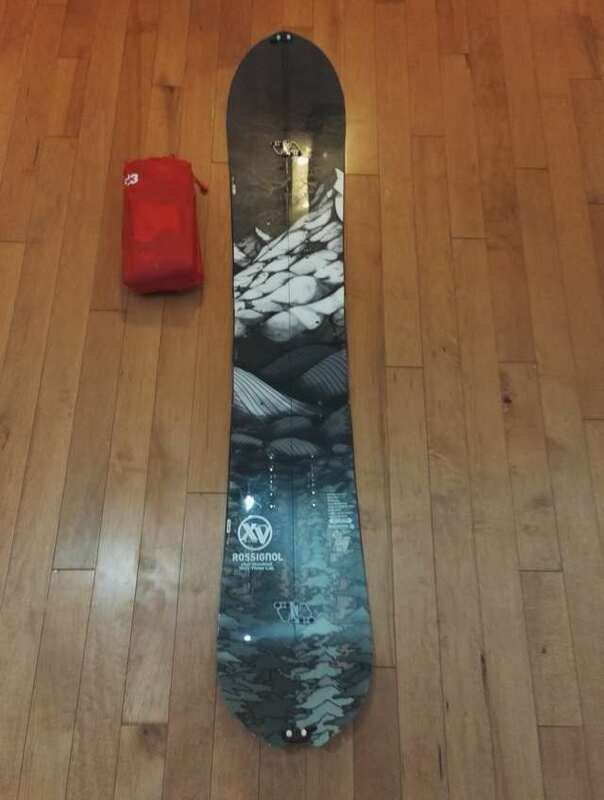 Great board but I have to much boot overhang. Normal retail with skins is 950$ plus tax. If you want to hit the big lines that's your board. Come have a look and make a realistic offer!